Clearly Centsless..who wants my 2 cents anyway? : Duck season!...No.... Rabbit season! 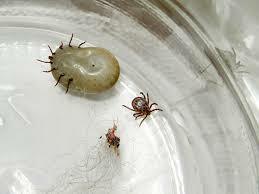 Actually it's TICK season!